Hi! 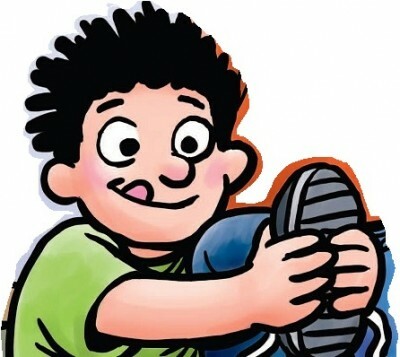 I’m Marcos in your story, “Hey, There’s a Dog on My Feet!” Let’s get reading – the book is great! Oh, and if you want – write to me here!